It’s one thing for an average American to be unsure about Aleppo’s whereabouts; it’s another thing entirely when someone aspiring to be president is not aware of its existence. So, what is Aleppo? Aleppo is an ancient city, one of the oldest cities on earth. Aleppo was around before Jesus was born in Bethlehem. And Aleppo existed before King David killed Goliath. Indeed, people were dwelling in Aleppo before Moses was born in Egypt. People have been living in the ancient city of Aleppo (now the second largest city in Syria) for more than 4,000 years. In Syria, there is a fight between Assad/ Hezbollah/Russia/Iran vs. Al Qaeda splinter groups, Ahrar al Sham, and the Islamic State — with Turkey, Qatar, and Saudi Arabia funding a number of the Islamic fundamentalist rebels. If Assad, along with his Russian and Iranian allies, were to emerge victorious in Aleppo, it would have consequences beyond Syria, Tabler added: “It would be a tremendous loss for the U.S. and its traditional allies: Turkey, Saudi Arabia, Qatar, and Jordan. … This would also be a huge loss for the United States vis-à-vis Russia in its Middle East policy, certainly. And because of the flow of refugees as a result of this, if they go northward to Europe, then you would see a migrant crisis in Europe that could lead to far-right governments coming to power which are much more friendly to Russia than they are to the United States.” In other words, to answer Gary Johnson’s question, Aleppo is a lot more than a Syrian city. These quotes make a couple of important points. One, a serious war is waging in Aleppo, and it involves a number of world powers, not the least of which are the U.S. and Russia…apparently on opposing sides. The significance of Aleppo in world events is evident in the recent assassination of Russian ambassador Andrei Karlov. Karlov’s assassin allegedly shouted “Remember Aleppo” after killing the ambassador. Clearly, Aleppo is front and center in world affairs. Two, Christians in Syria in general and Aleppo in particular have no real allies. 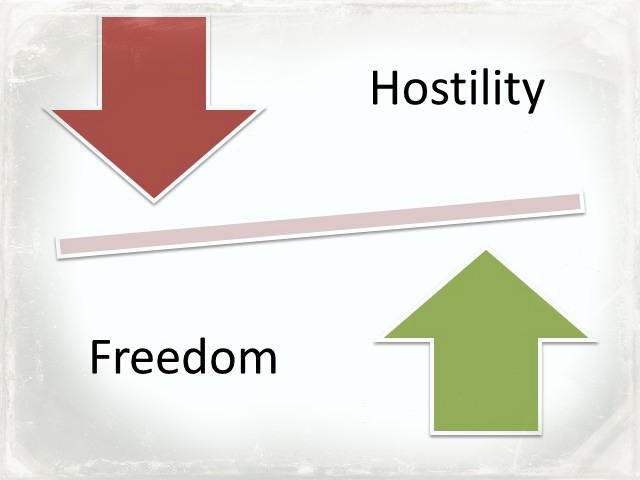 Which would be better—to face the oppression of the Assad form of Islam or side with the Al-Qaeda rebels and live under their brand of Islamic extremism? It would be difficult in good conscience to waive a banner for either team in this civil war. Since the war began in 2011, an estimated 400,000 Syrians have been killed, according to the United Nations. As of December 2016, 4.81 million Syrians have fled the country and 6.3 million people are displaced internally. 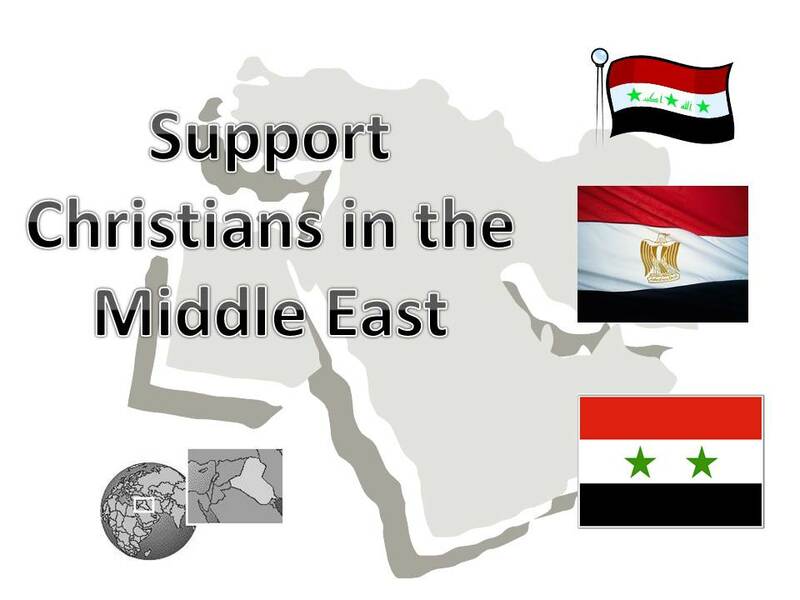 Christians must pray specifically for other Christians in Syria. The Christian district in Aleppo has been all but obliterated. About 90% of Christians in the area have either died or fled to a safer location like Lebanon. 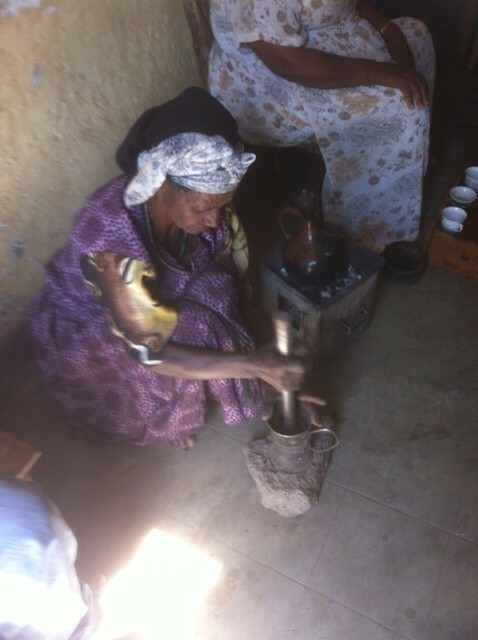 Those Christians remaining are living without electricity, gas, heat, and even without water. Conditions are not just terrible. They are life-threatening. And yet, ministry needs and opportunities are increasing. Imagine surviving through such difficulties, while having the opportunity to minister to many Muslims through your church. It’s an unusual opportunity to say the least. For anyone interested, Global Hunger Relief operates in Syria. The advantage of GHR is that it operates on a volunteer basis, ensuring that 100% of funds given actually go toward meeting needs, not paying staff. How Do You Obey Hebrews 13:3? As we spoke further, he revealed his method for remembering to pray for the persecuted church (as we are called by Hebrews 13:3 to remember the persecuted and ill-treated because we, too, are in the body). His method was simple. Each month, he received the VOM Newsletter. Upon receiving it, he would start at the front cover and work his way to the back, praying for each person’s name mentioned in that newsletter. He would make sure that he prayed for every person mentioned in the newsletter every month. Though I never adopted his method for remembering on a consistent basis, I did realize that we must take extraordinary steps to obey Hebrews 13:3. It is not a natural command for us to fulfill. We do not naturally identify with the persecuted church; thus we must be commanded to remind ourselves not to forget about our suffering brothers and sisters in Christ. I have set up these reminders in many different ways over the years. For instance, I once wore a “Pray for Sudan” arm band. I also wore a “Bound with Them” bracelet to keep prisoners on my mind. One of the most effective ways I found was to make myself as familiar with Christians in prison as I was with Greek vocabulary—so I literally made flashcards of Christians in prison and kept them on a little ring which I could carry with me and flip through, praying as I went through the names on the flashcards. Today, I am keeping things a little simpler still. My prayers are focused on Asia Bibi because her life is, literally, in the balance. In 3 weeks, a judge will decide if this wife and mother of five will live or die. She is under the sentence of death in Pakistan on account of her faith in Jesus Christ. I have changed all my social profile pics to a prayer reminder until after October 16th so that I do not fail to remember this sister in prison in her time of great need. I’m sure there are many other ways to remind ourselves to obey Hebrews 13:3. 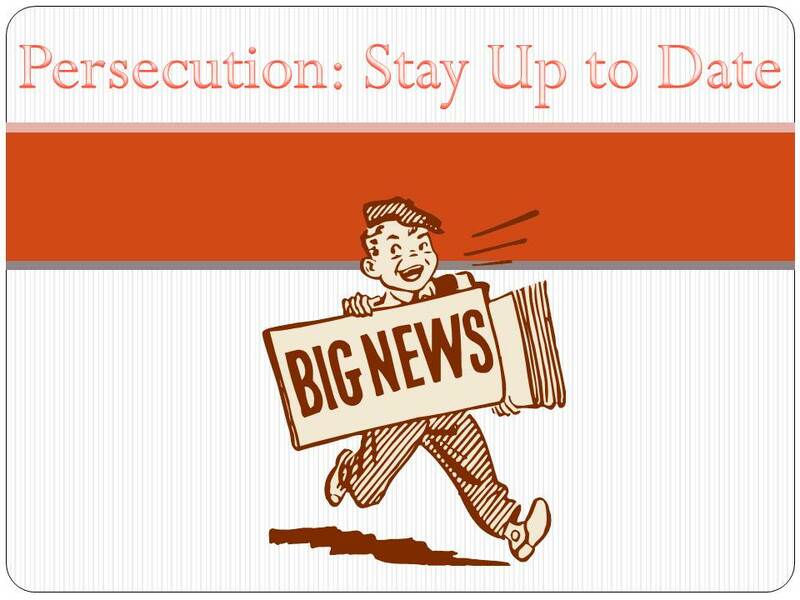 Please feel free to share how you remember to remember the persecuted (and thus obey Hebrews 13:3). Talk about it with your friends and ask them to share. The more we hear ideas from one another, the more likely we are to “stir one another up to love and good works” like remembering those who are ill-treated on account of their faith in Christ. Remember the prisoners, as though in prison with them, and those who are ill-treated, since you yourselves also are in the body (Hebrews 13:3, NASB). Praise the Lord! 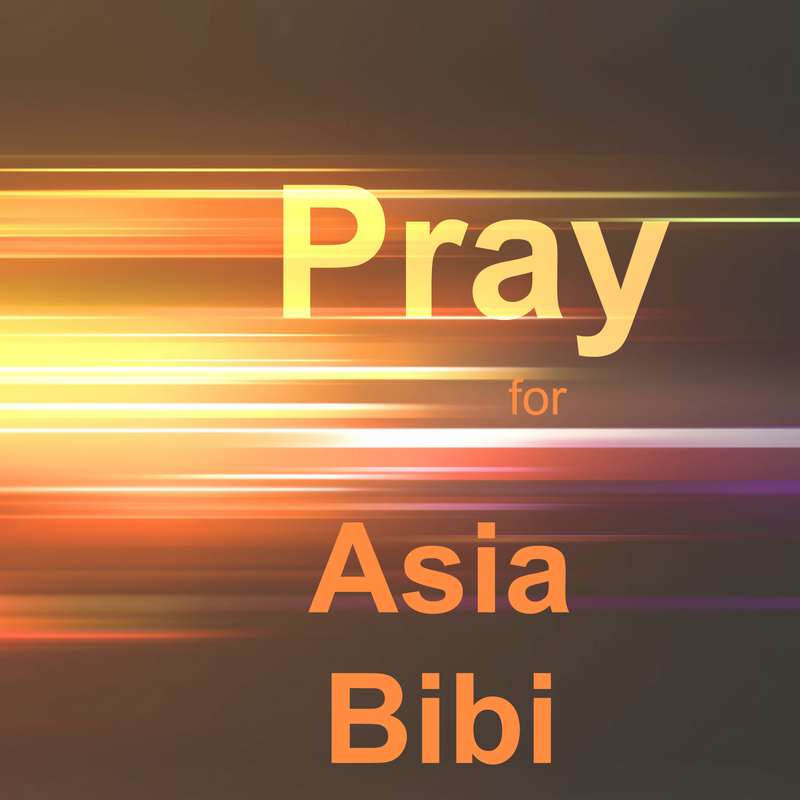 A number of folks have changed their profile pics to the “Pray for Asia Bibi” reminder seen here. As I pointed out, that is a great way to remind ourselves and others to pray for Asia Bibi between now and October 15th. Her judge in Pakistan has said that he will delay no more, and the next meeting date is final: It is life or death. Pray for her faith not to fail, that God would strengthen her soul to faithful endurance. Pray for her husband to trust Christ and stay fixed on Him clearly, especially in this next month. Pray for her children to see Christ and the Holy Spirit at work through the faith displayed by their parents throughout this ordeal (She has 5 children). Pray for her judge to have the courage to execute justice (rather than executing Asia Bibi). Pray for this judge to do what is right, even though his life will then be in danger, as radicals would likely try to kill him if he allows Asia Bibi to go free. Pray for those who have persecuted Asia and caused her 5 years of imprisonment, that they will be broken by the beauty of her faith and the holiness of her suffering for Christ’s sake. Pray they will be convicted of sin and converted to Christ. Pray for the church in Pakistan to be strengthened through Asia’s faith, even as Paul says that the church was strengthened by seeing how God worked through his suffering. Pray that the gospel would increase in Pakistan in the same way that it increased when Stephen was martyred and Paul was imprisoned. My wife made the picture above her iPhone wallpaper so that every time she turns on her phone she gets a reminder to pray. Get creative! I’m sure that you can think of many other ways to be praying during these last few weeks. Please feel free to share how you are praying for Asia. 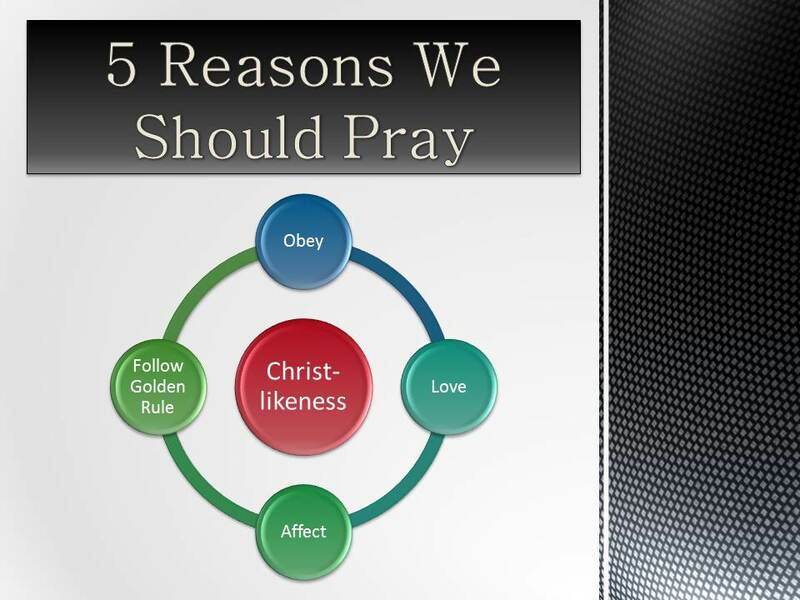 That will likely help all of us to pray with focus and intensity. Please continue to pray and continue to share these prayer requests with others. We have a genuine opportunity to see how the fervent, faithful prayers of the righteous can accomplish much on behalf of Asia Bibi. More than 5 years have passed since her family last lived together because Asia has been in prison since June 19, 2009, for defending Christ against the slanderous charges made by her Muslim coworkers. You can read the whole story here at Prisoner Alert. In the meantime, you should change your profile pic on Facebook, Twitter, etc., to something like what I have pictured to the left for two simple reasons. 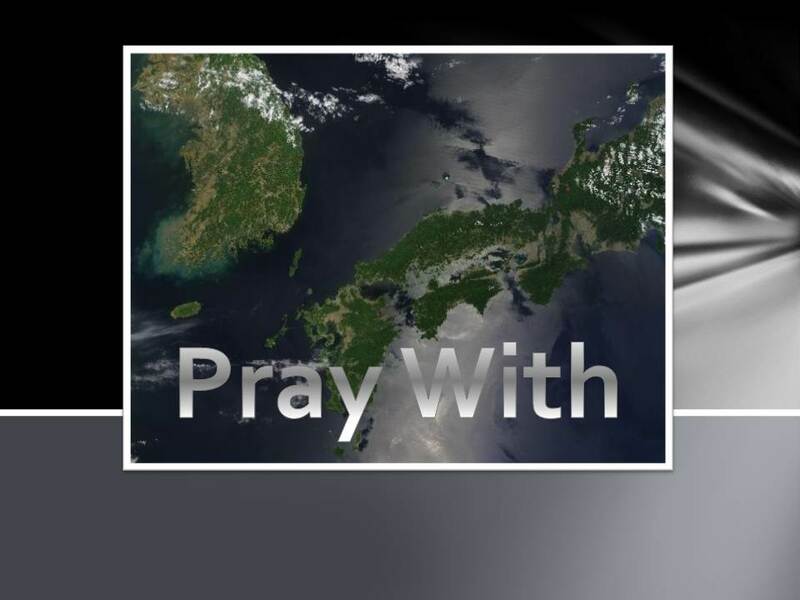 First, change your profile pic so that you will be reminded to pray for Asia for the next month. This is a very important and strategic plan because in one month (October 15th) a judge has promised to declare his final verdict: Asia has been convicted in Pakistan of insulting the prophet Muhammad, and she has been sentenced to death. In one month, she may die. Pray every day for one month. Changing your profile picture may remind you to pray for this woman and her family. Pray for the judge to set her free, but realize that he, too, would need more prayers from us, as other high-ranking officials have been murdered in Pakistan for helping Christians (see here). It will take courage for him to issue a favorable verdict for Asia. This situation appears to be in its final days, and our prayers are needed. I would not worry about being mocked for being so simple. Jesus’s first followers were mocked for being unschooled fishermen. And whatever one wishes to say about “slack-tivism,” there is no doubt that social media keeps certain issues alive for weeks and months–which is why advertisers pay to publish their posts! This wife and mother of 5 needs us to keep her situation alive for the next month so that, possibly, a judge will end up keeping her alive beyond October 15th. In other words, this is life or death. I will post soon a list of ways to pray for Asia Bibi over the next month. In the meantime, why not change your profile picture (or take some other measures to keep this situation out front for the next month)? It really could mean life or death for Asia Bibi. What Happened to the 7 Missing Disciples? 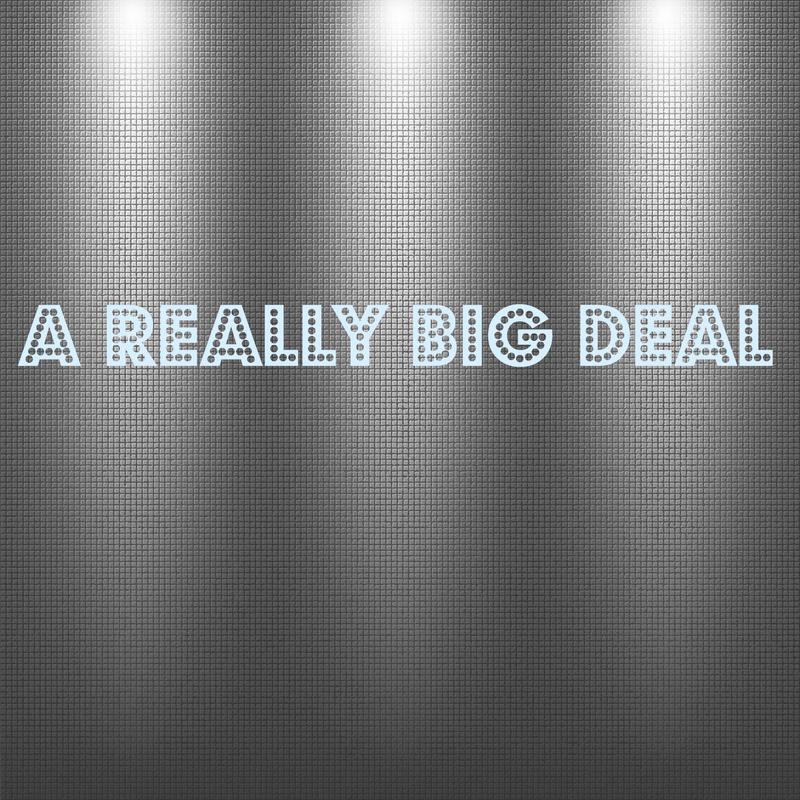 In Acts 2, the Apostle Peter stood in the assembly and proclaimed Jesus Christ as Lord. Though he had organized no great event, nor had he enlisted an army of volunteers to corral the crowds, Peter saw great fruit as three thousand souls were saved and added to the church in a single day. While we typically do not see such mass conversions, we do still see and hear stories on top of stories of sinners being saved by God’s grace. I was recently in the presence of a gifted evangelist who had many such stories to tell. Here is his story of the seven missing disciples. Two weeks ago, my evangelist friend had the privilege of scheduling 16 baptisms in a single day—Quite a day indeed for a church that normally runs only 60 or 70 in attendance. When the day came for the baptismal celebrations, only nine of his disciples came forward. There were seven disciples missing. Why? Where were the seven missing disciples? Cynically, we might think that they were not really disciples after all; they had, perhaps, made a profession of faith but were not willing to put forth even the effort to seek the baptismal waters as a first step of obedience to Christ’s commands. This was not the case. In fact, my evangelist friend queries his candidates thoroughly in two areas before he will agree to baptize. The first area he investigates is the nature of their profession of faith in Christ. He seeks to make sure they understand that Jesus Christ is a savior from sinners and Lord of life. Thus, obedience is not optional. The second area he examines is just how serious the profession of faith is; so he asks his candidates if they are willing to die for their faith in Christ. He says he would rather have 10 serious Christians in his congregation than a 1,000 of the half-hearted variety. So, why were 7 disciples missing? They were forbidden by their parents to attend their own baptisms. These were high school students whose parents were not believers. Because these students were around 17 and still living at home, their parents had an authoritative command of their lives and actions. And the parents forbid these young adults from being baptized. There are two surprising conclusions to this drama. First, the shear fact that 44% of baptismal candidates were forbidden by their parents—in America—from celebrating baptism as followers of Christ is astounding! Christ and Christianity are falling from favor in large swaths of American culture. The second surprising aspect of this conversion saga is the response of the pastor to this unsettling situation. 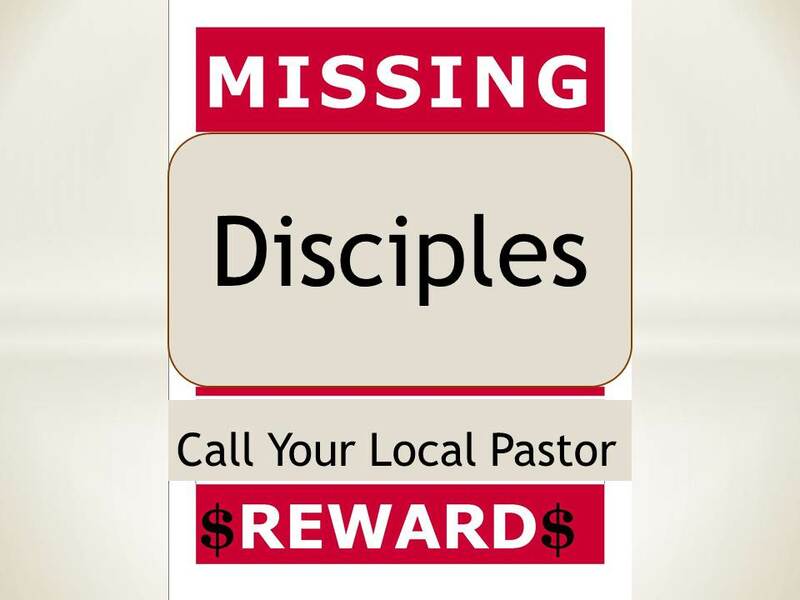 It really is not that surprising that the pastor told these missing disciples that they must honor their father and their mother—that after all is a biblical command from the Old Testament that is reiterated in the New (Ephesians 6 for instance). What is surprising is how thoroughly he expected their obedience to this command. My evangelist (pastor) friend explained to these would-be disciples that God has given them good parents who are willing to make difficult decisions on the basis of their own convictions. He told these wishing-to-be-baptized professors of faith that they weren’t commanded simply to obey their parents but to honor them. Thus, they must see their parents’ actions in the most honorable light—even if they all disagree as to the consequence of the parents’ decision. Do you think he gave them good advice, based on Ephesians 6? 6 Children, obey your parents in the Lord, for this is right. 2 Honor your father and mother(which is the first commandment with a promise), 3 so that it may be well with you, and that you may live long on the earth. 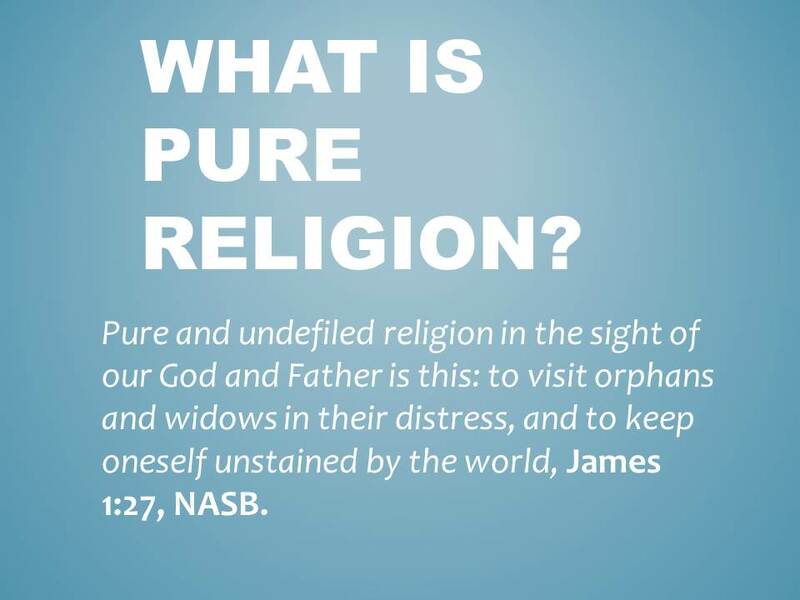 How would you handle it if those you have disciple into faith cannot then be baptized because of parental prohibition? What if they will not be baptized out of fear of persecution? Who Is Persecuting Palestinian Christians? No one needs to ponder whether Christians in Palestinian territories are suffering terribly. They are. Who’s to blame? There are very strong voices in the media and in political circles who point out that Israel is the country doing all the killing. Sure, Hamas is firing hundreds of missiles into Israel, but they don’t end up killing anyone because of Israel’s advanced “Iron Dome” defense systems. Meanwhile, Israel’s rockets do reach their targets, and, so, more than 100 Palestinians have been killed in recent fighting. Palestine has been an area of Christian influence for centuries. And Israel has been an unwelcome occupier of the land since 1948. Protected by her western allies, Israel is responsible for exerting its disproportionate force in such a way that Christians in Palestine are the ones who end up suffering. Against this view, there are those who argue that Israel has done no wrong. 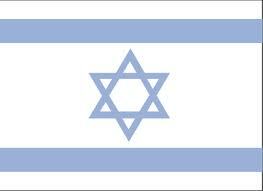 They point out that Hamas—a known Islamic terrorist organization—has been in control of Palestine since 2007. In the last decade more than 4,000 rockets have been fired into Israel from Gaza. The rockets are fired by Hamas, Al Quds, and others, who launch the rockets from hospitals, elementary schools, and apartment buildings in order to prevent Israel from fighting back. If Israel were to fight back, she would inevitably kill civilians, which would then create “martyrs” for media manipulation. The entire affair is as cynical as it is sordid. In a rare public protest, leaders and members of the 2,000-strong Christian community in the Gaza Strip staged a sit-in strike in the Gaza Strip this week to condemn the abductions and forced conversions in particular, and persecution at the hands of radical Muslims in general. Most of us are not experts on the political machinations of the Middle East. We rely on news reports, testimonies, and research we hope we can trust. And we must do our best to make sense of a situation that always seems to inflame passions more than light the way of truth. It isn’t easy. But here’s a thought. The protest has further aggravated tensions between Muslims and Christians in the Gaza Strip, which has been under the control of Hamas since 2007. 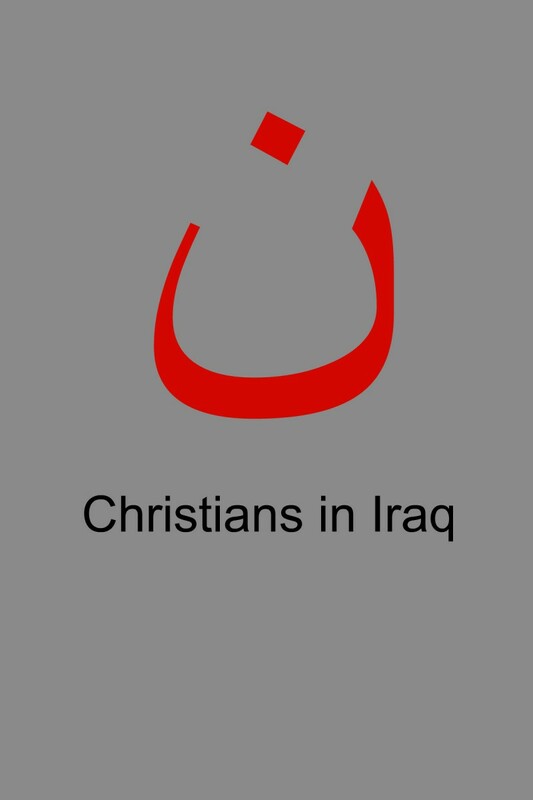 Leaders and members of the Christian community now fear reprisal attacks by Muslim extremists. Some have appealed to the Vatican and Christian groups and churches in the US, Canada and Europe for help. It seems to me that it would take much more courage for them to speak against their own Muslim (Hamas/PA) leaders than it would for them to speak out against Israel. Thus, I tend to believe that Palestinian Christians are in fact being persecuted by and, consequently, have been suffering at the hands of Hamas and other Muslim radicals in Gaza. I’m not saying that Israel is always right. I don’t believe that. I don’t even believe that the land and geopolitical entity we now call Israel is particularly favored by God (as I have explained here). There is no doubt that Israel’s wartime mentality is creating a terrible hardship for many, even if Israel has taken the unprecedented step of announcing ahead of time where and when she will strike. (See here for particular stories with varying degrees of blame toward Israel). What I am saying, however, is that Palestinian Christians have been persecuted by the Hamas-led Palestinian authority. And at least some Palestinian Christians have been trying to speak up about it. They feel that the media are punching the mute button toward their voice-boxes because their complaints don’t fit the typical political script. 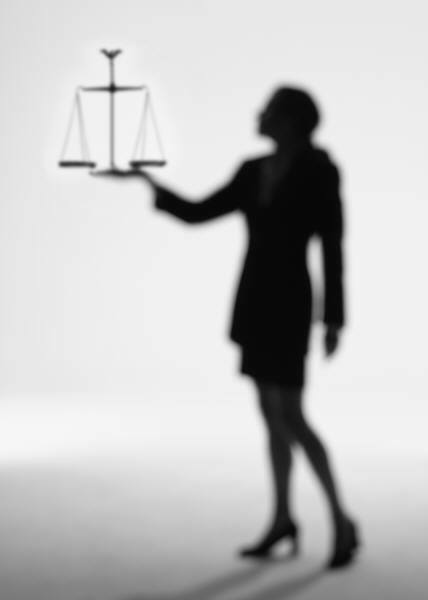 At the end of the matter, of course, it does not matter who is to blame as much as what will we do? Will we help them with our prayers (1 Cor 1:8-11)? Above all, let us pray that Christ Himself would be their strength, their hope, and their refuge through this awful storm in which they seem to have lost all their earthly allies.